When you’re suffering from pain or discomfort, the last thing you want to do is wait for your body to heal. But advancements in regenerative medicine techniques like platelet-rich plasma therapy, or PRP, can help accelerate the healing process, so you can enjoy your life again faster. Dr. Moisés Irizarry-Román uses PRP to address a wide range of complex pain conditions at No Mercy Sports Medicine. And, with two convenient locations in Miami and Fort Lauderdale, Florida, you don’t have to wait to get started. 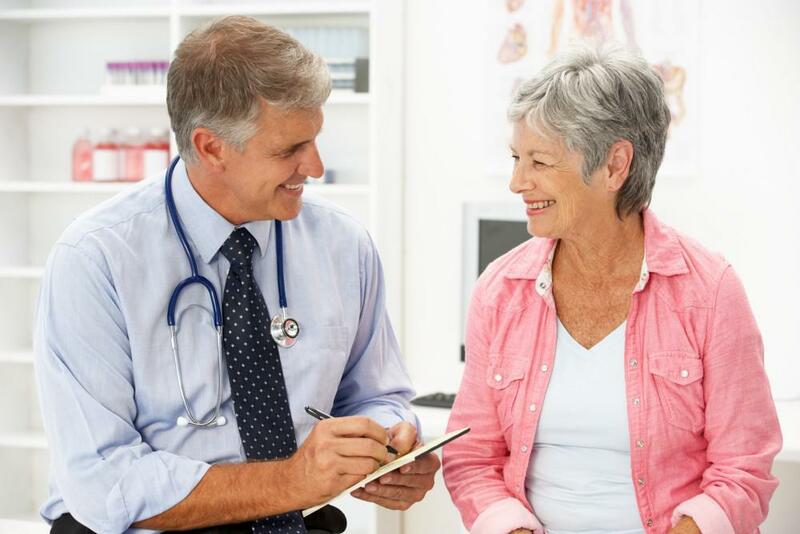 As a regenerative medicine treatment, PRP involves repairing damage in your body and triggering new tissue production. As the area heals, you experience improved function, reduced inflammation, and less pain. Your blood contains powerful growth factors in its plasma and platelets. Plasma -- the liquid portion of your blood -- contains your proteins, glucose, antibodies, red and white cells, and platelets. Your platelets promote healing, cell division regulation, and tissue regeneration. Whenever you hurt yourself, these elements work together to heal your injury. But, by concentrating these growth factors so they’re 5-10 times greater, Dr. Irizarry-Román can increase their healing ability so they’re even more effective when used to repair damage. PRP can also accelerate the healing process following surgical procedures. You don’t have to waste a lot of time to speed up your recovery because PRP appointments are quick and easy. First, Dr. Irizarry-Román draws a blood sample from your arm to prepare your injection. After concentrating it in a centrifuge machine, it’s ready for use. This process takes approximately 10-15 minutes. To administer your PRP sample, Dr. Irizarry-Román injects precise amounts into the area causing your pain. In most cases, he makes several injections to help trigger the healing process in more than one place. PRP injections take a matter of minutes, and there’s no downtime. After having PRP, you might notice mild pain and inflammation as your growth factors activate the healing process in the area. These symptoms fade quickly as your body begins repairing damage and triggering new cell growth. You can usually expect to see improvement in the area within a week or two. 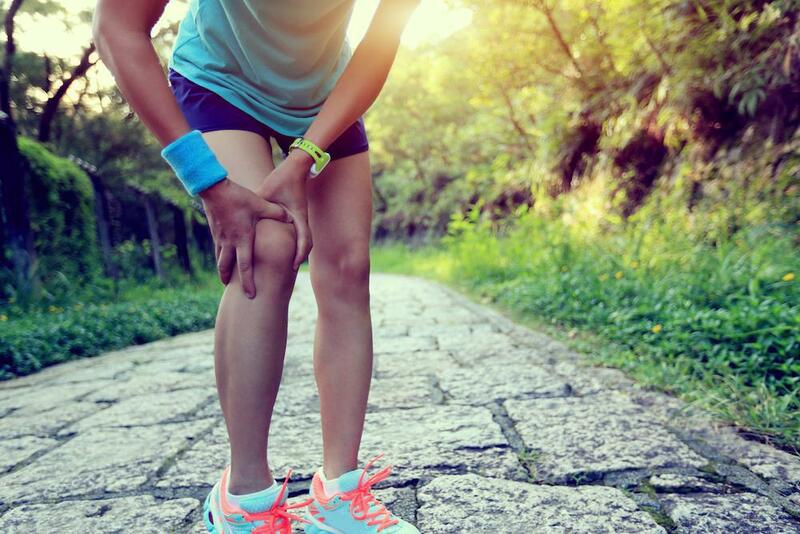 Based on your specific injury and how you respond to your first PRP injection, Dr. Irizarry-Román might recommend a series of two to three treatments to help you achieve optimal results. These injections usually take place every few months to allow time for the healing process to take place in between. To see how PRP can help heal your body faster, call No Mercy Sports Medicine, or schedule an appointment online today. Deteriorating joints are a leading cause of chronic pain and disability. 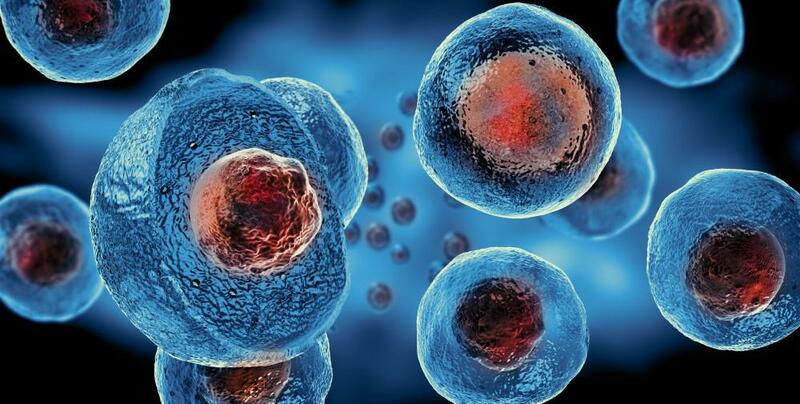 Stem cell therapy offers new treatment hope for patients who may be suffering from the effects of pain medication or who might not be good candidates for joint replacement. You’re not alone if you’re suffering from chronic joint pain. More than 15 million adults experience severe pain in their joints. But you don’t have to suffer — you have options to help reduce your discomfort and improve joint health.